I now have a monthly column on opensource.com – a brilliant website for all things open source. 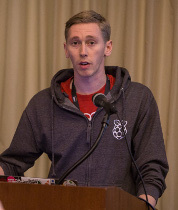 I’ll be writing articles about Raspberry Pi – particularly its use in education. My first piece was published last week, covering the Astro Pi competition – we’re sending two Raspberry Pis to the International Space Station! 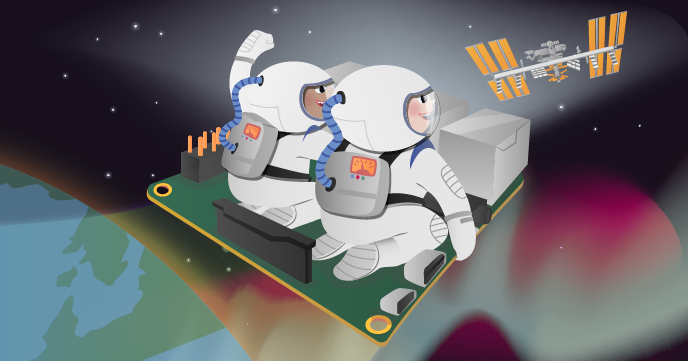 Read the full piece: Students compete for a chance to have their Raspberry Pi code run in space.